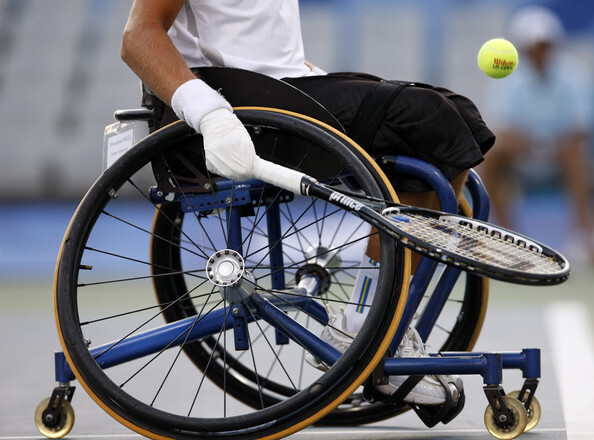 WSO was inspired by a Paralympic wheelchair tennis exhibition in 2004 to create sports rehabilitation and wellness opportunities for individuals with disabilities. Ready to support? You can become a contributor to our cause, or participate yourself.